✨Come hang out with other holistic healers and practitioners who were not ready to bust out of the cocoon January 1st. 👉If you’re a business owner feeling the moon’s call to continue resting and preparing for the real NEW year, this is for you! 💫Connect, celebrate and network in a fun casual way online from wherever you are. Seriously casual! Seriously fun! This is a totally FREE event. Please RSVP though. If you’re not familiar with Zoom, sign up beforehand (at least 10 minutes) and get prepared to start on time. It’s free too! 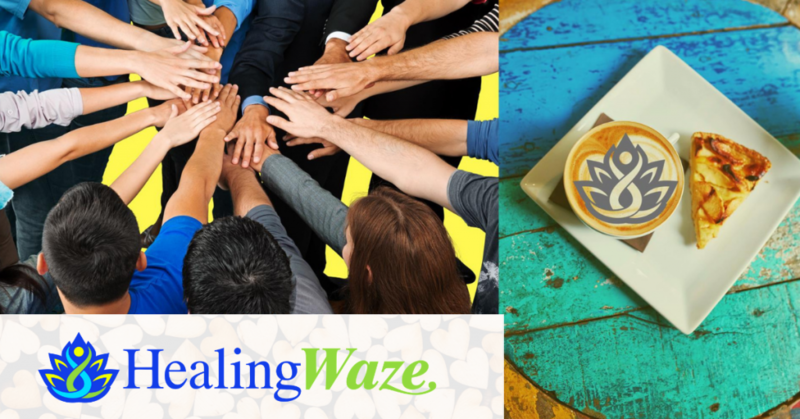 HealingWaze is on a mission to normalize holistic healthcare and make “success” the norm in our industry.